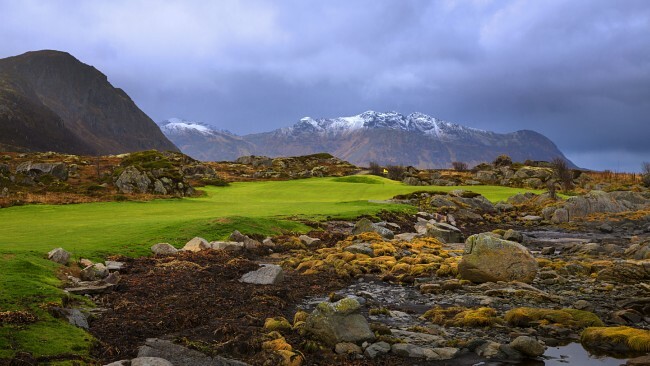 Lofoten Links may win the World’s Best New Golf Course in 2015 award when Worlds Golf Awards are handed out at the end of the year. 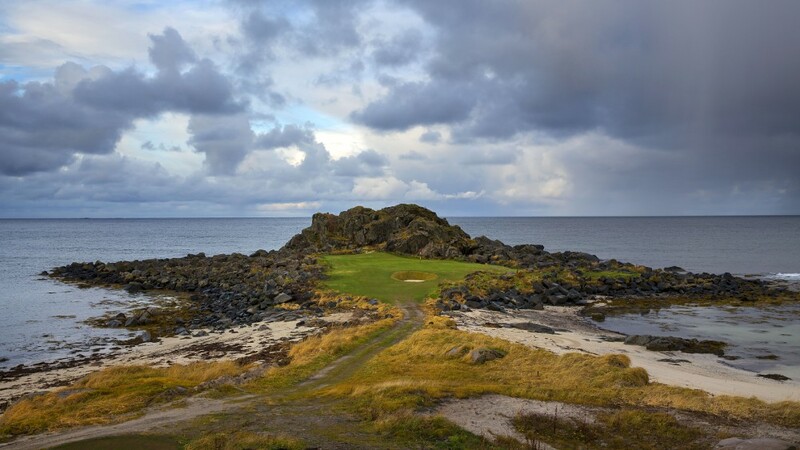 The spectacular course is located in majestic surroundings in the Lofoten Islands in Northern Norway and is currently being upgraded from 9 to 18 holes with opening on July 1. Managing Director Frode Hov at Lofoten Links says to NRK that he hopes to get many votes from Lofoten and Norway, and think they may have good chances winning the title. – It is very nice being nominated. It puts us on the world map, says Hov to NRK. He believes there are several factors that make the golf course unique. 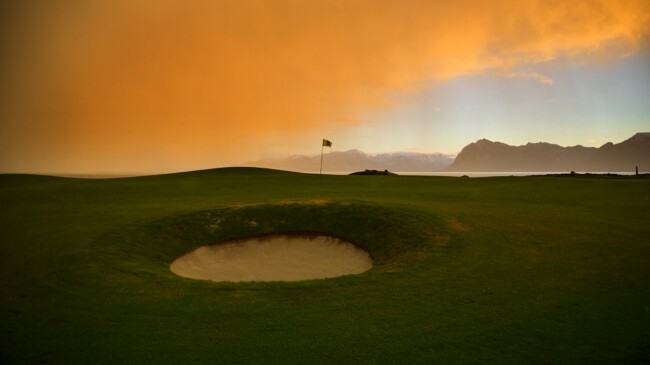 – This is a golf course that has a spectacular location on the waterfront and possesses elements of weather and wind. The scenery is beautiful and we have midnight sun. While new courses today are established in sunny destinations, we go against this trend. ”World Golf Awards serves to celebrate and reward excellence in golf tourism through our annual awards programme. World Golf Awards is part of World Travel Awards, which is heralded as “the Oscars of the travel industry”, World Golf Awards write on their website. The other nominees for the World’s Best New Golf Course 2015 are Palm Garden Golf Club in Malaysia and TPC at Baha Mar in the Bahamas. Voting starts on 2 March and ends on 27 September. You can vote for Lofoten Links here.